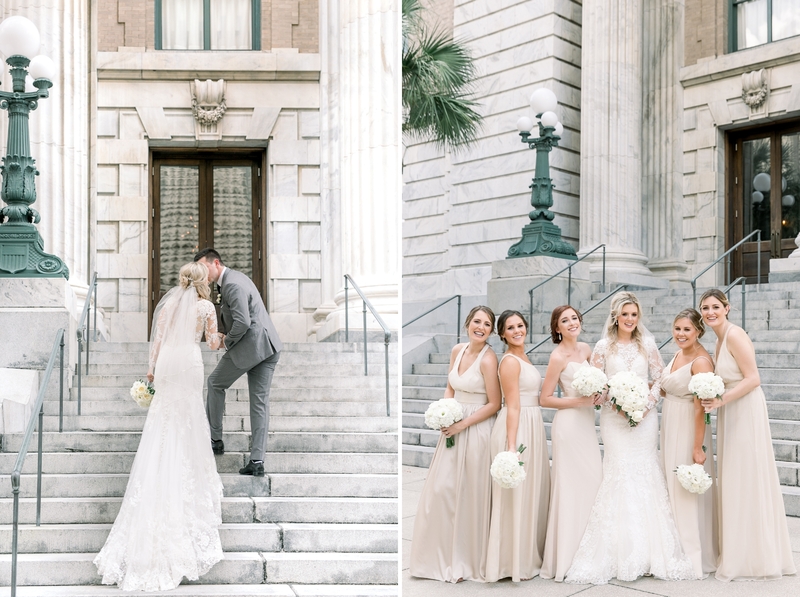 The Vault Tampa was the ideal spot for Kristen and Justin’s wedding celebration! 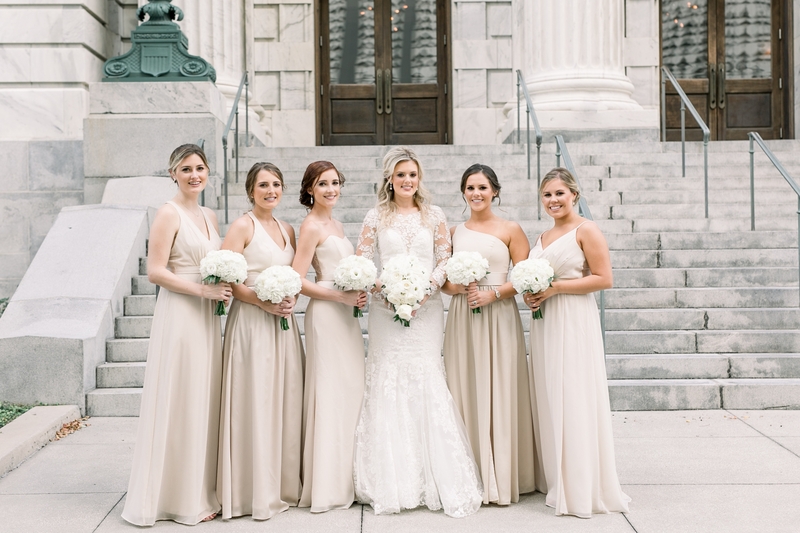 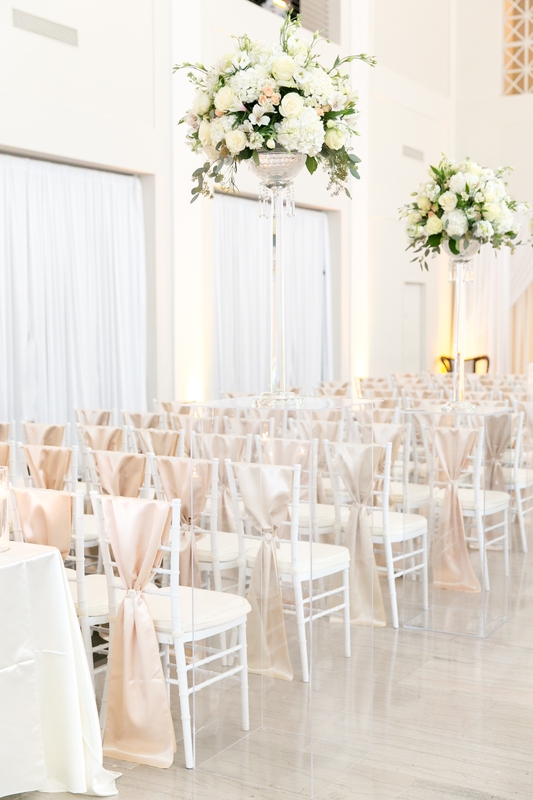 After their Sealing Ceremony a week before, they chose an elegant ivory and champagne color palette for their October nuptials! 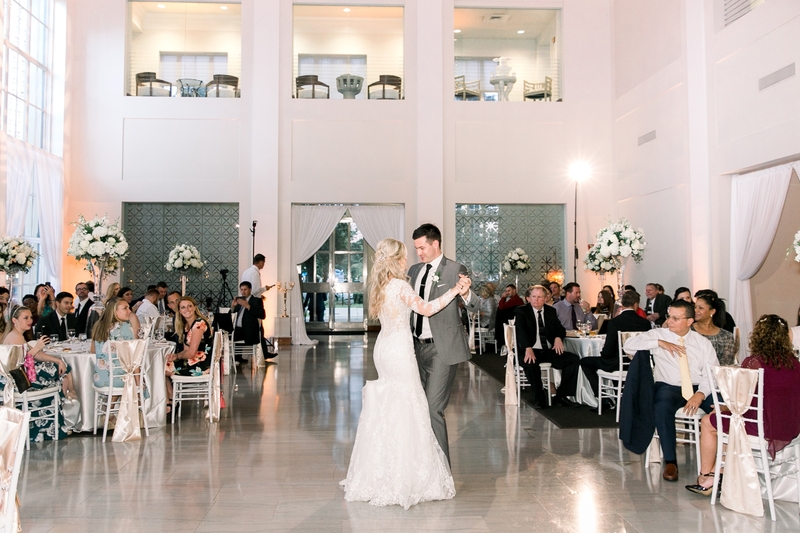 A week after they were bonded together at their Sealing Ceremony, Justin and Kristen continued their celebration at The Vault in Tampa Florida! 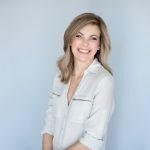 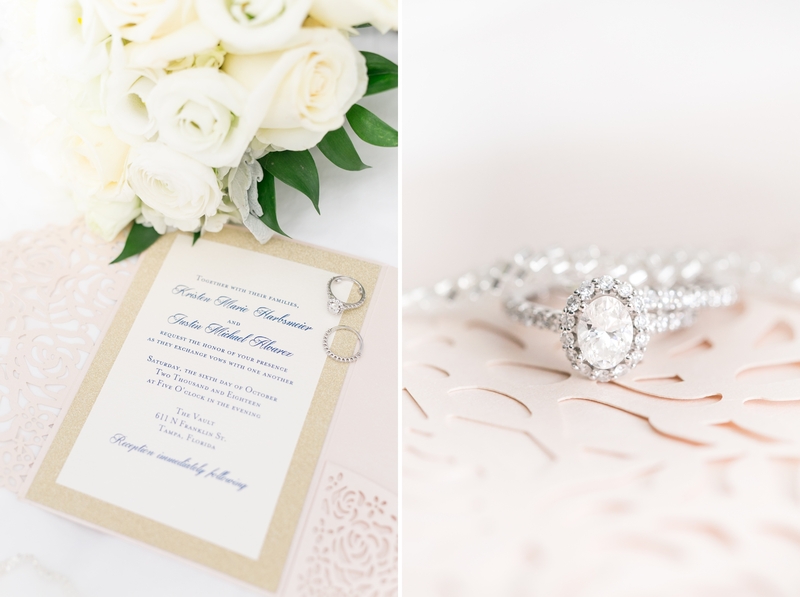 We were so excited for their wedding day – especially after getting to know them (and their style) at their engagement session! 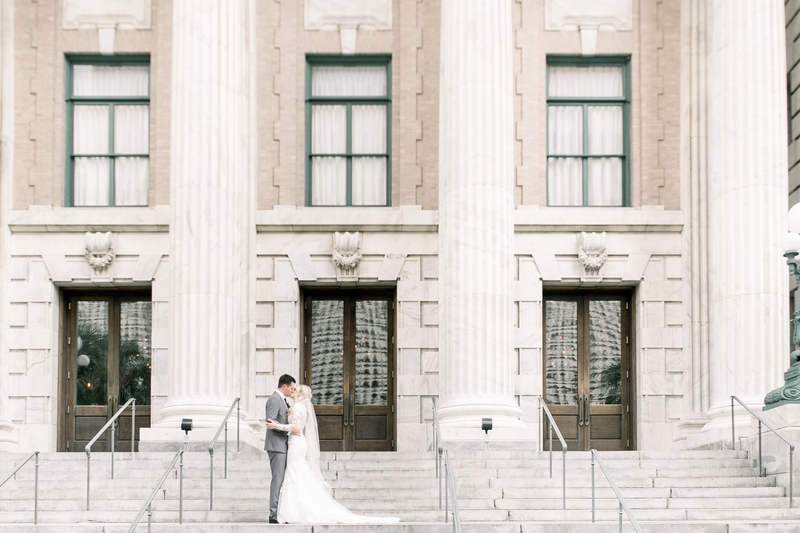 Their wedding day was everything we could have dreamed of. 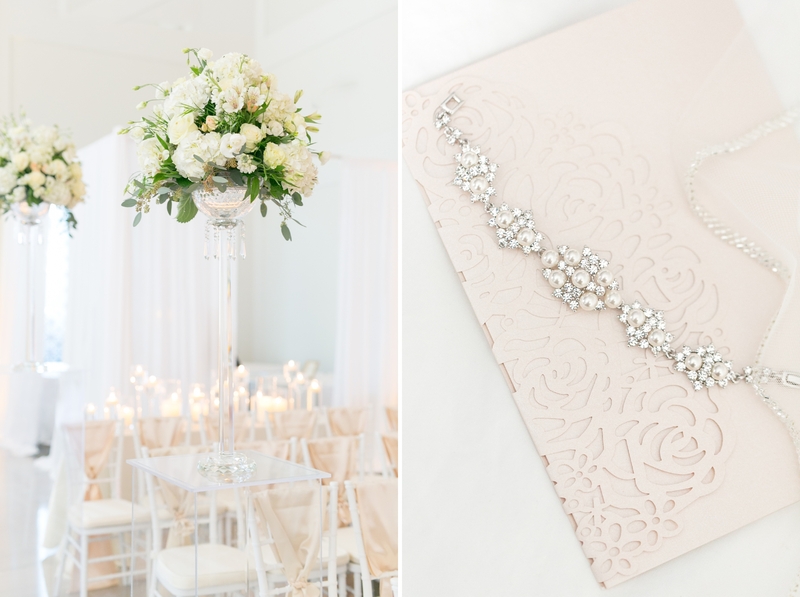 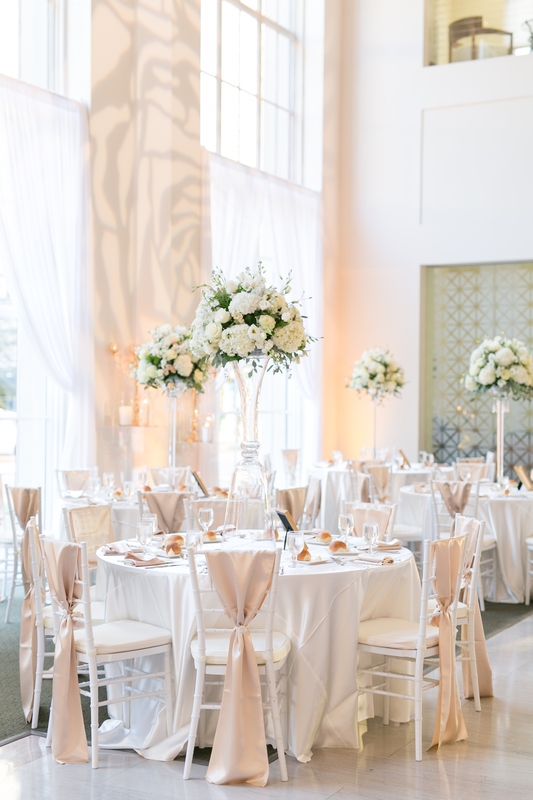 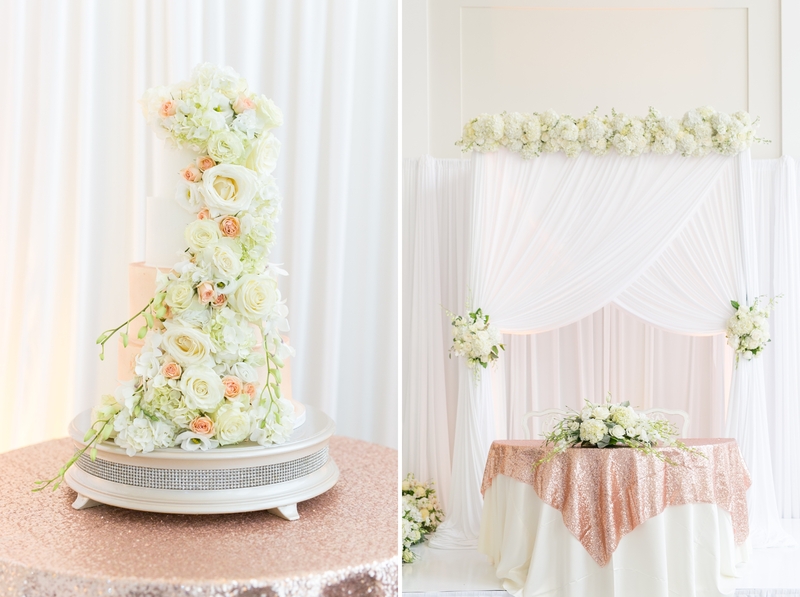 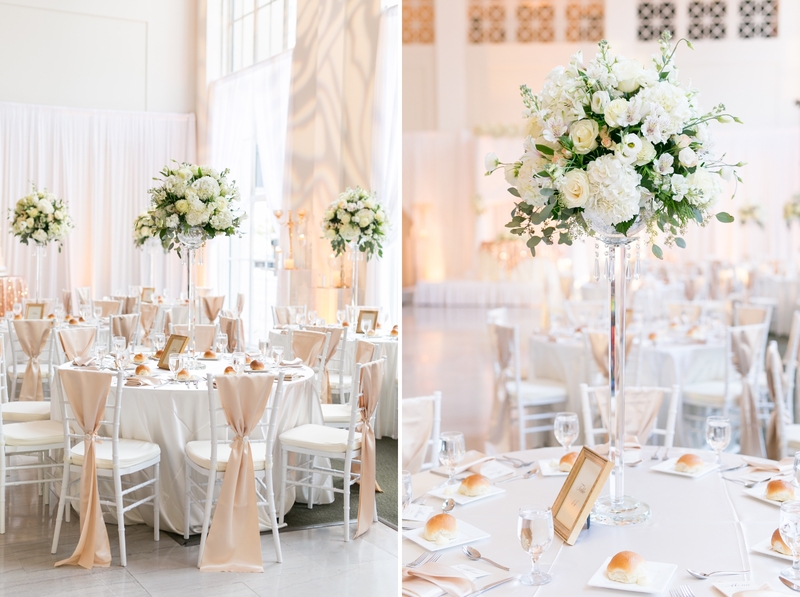 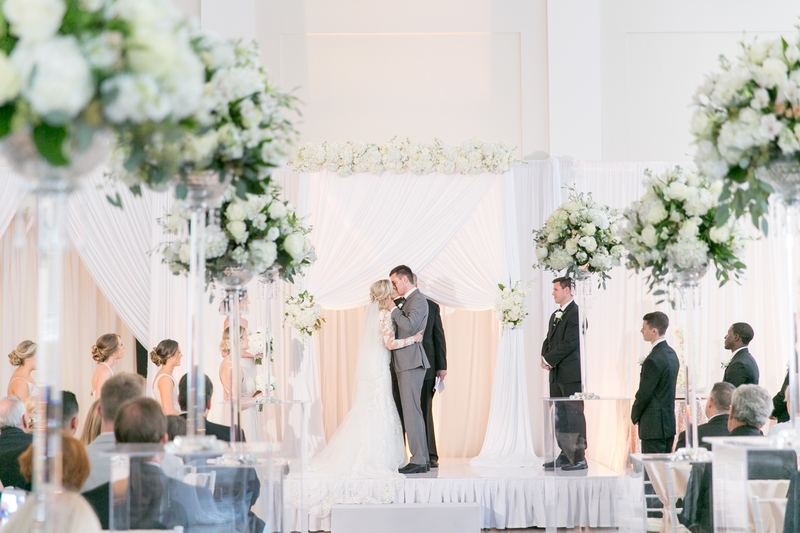 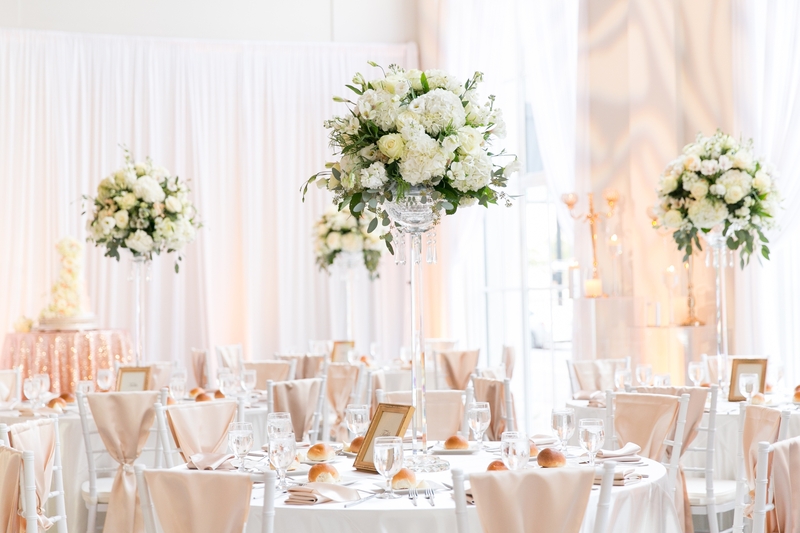 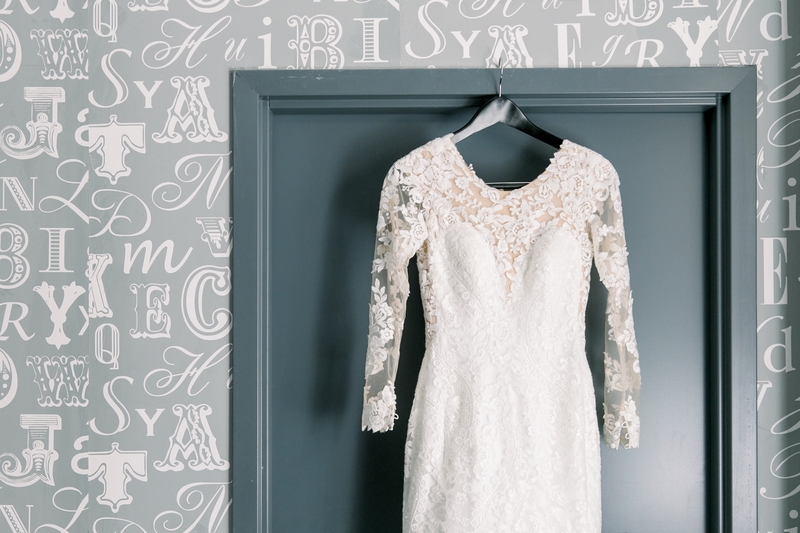 A soft palette of ivory, white and champagne was the perfect combo for their elegant wedding day. 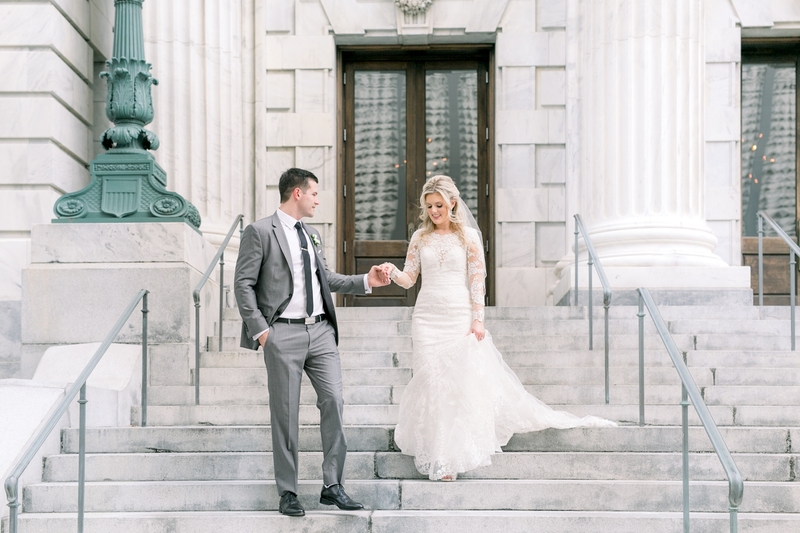 Accented by the stunning steps of Le Mèridien, their wedding was so timeless and romantic. 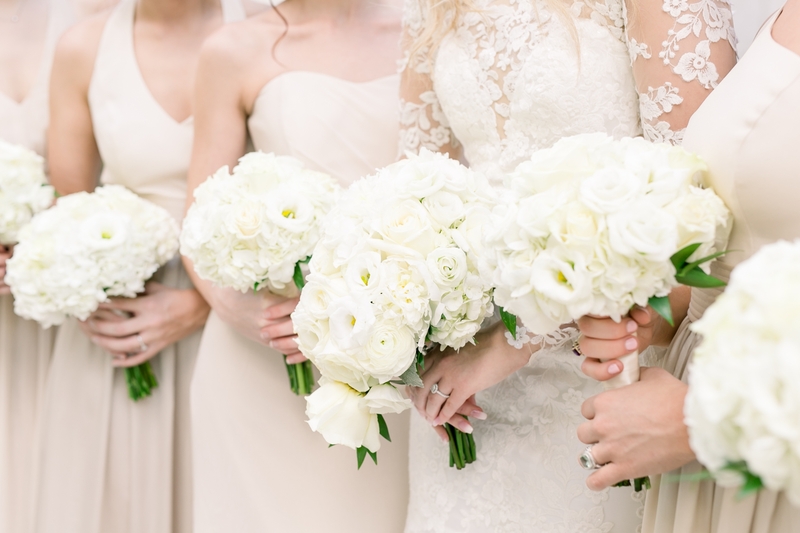 Amalie has been gushing over Kristen and Justin since she first met them! 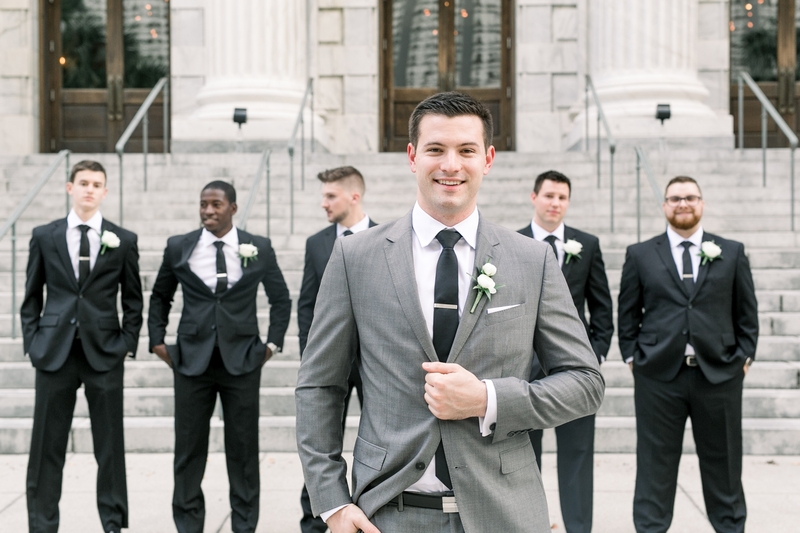 We get so excited to be at our couple’s weddings – it’s like spending the day among friends! 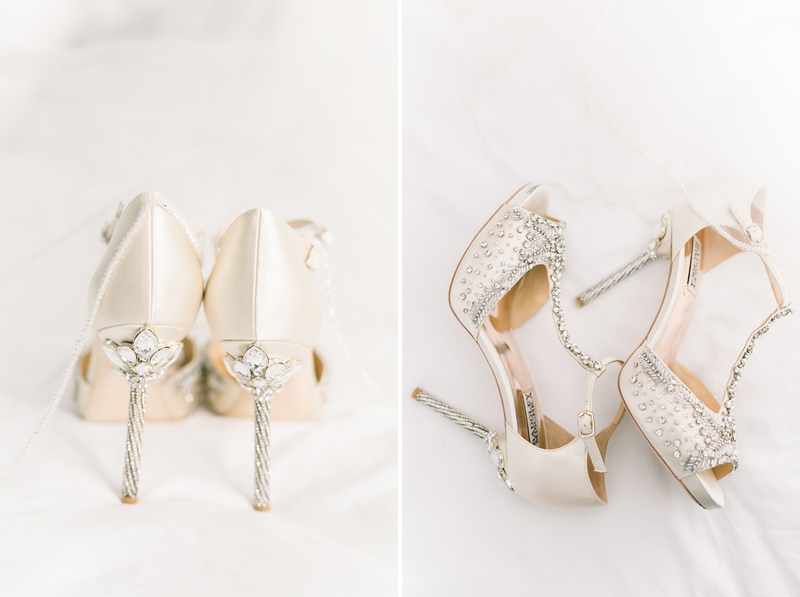 I couldn’t wait to post their wedding day sneak peek for everyone to see! 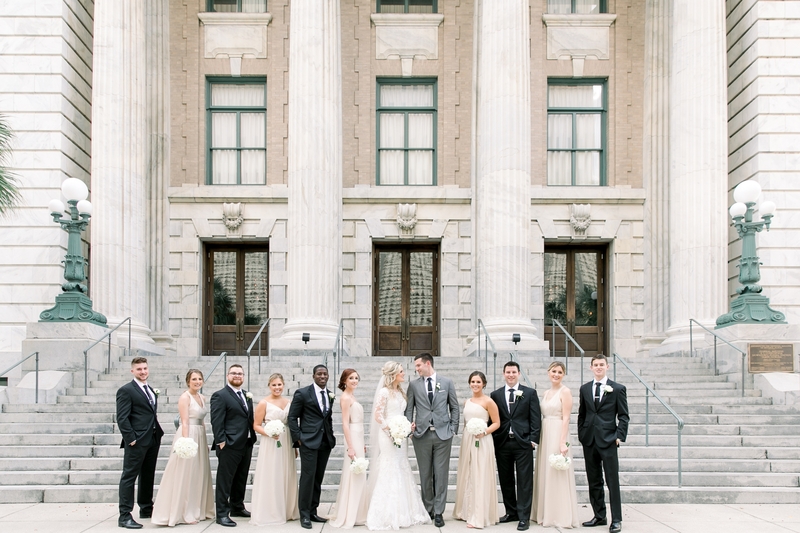 And be sure to stop back later this week for the images from their Sealing Ceremony!